Oracle Fusion Middleware administration Rel 12C. Oracle SOA Administration/Development Rel 12C. OBIEE 12 C Management and Administration. Hyperion 11.x Management and Administration. Good Working experience on Java Environment with Hibernate, AngularJS. Spring Framework – Spring MVC, Spring JDBC, Spring Batch, Spring Security, Spring Data. Knowledge towards IBM WebSphere Application Server 8.5, IBM HTTP Web Server 8.5. Working Exposure towards web services would be an added advantage. 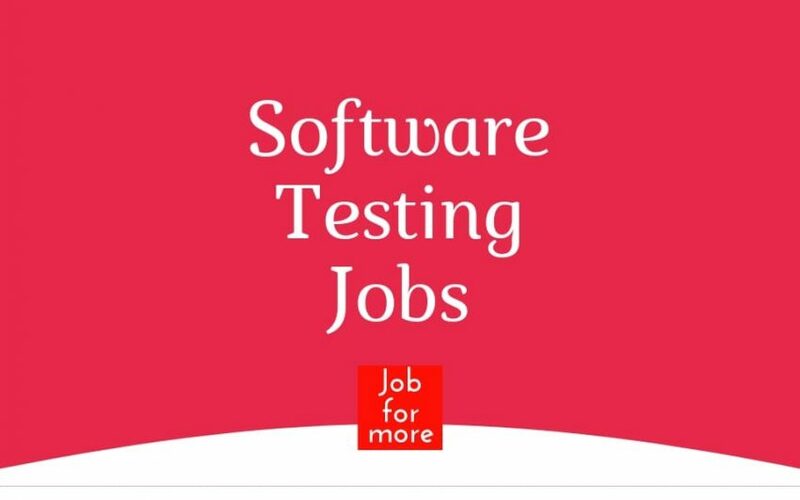 We are looking for a Senior Full-stack developer performing analysis, design, coding, testing, and maintenance of large-scale and distributed web applications using a wide range of technologies. Sound understanding of Object Oriented Programming and familiarity with Design Patterns. Experience of iterative/agile development practices. Build tools – Ant, Gradle/Maven, Sonar, Jenkins/Hudson, GIT/perforce.